East Texas summers are known for being hot and humid, causing your air conditioning equipment to work overtime to keep you comfortable. This causes wear and tear over time, leading to unexpected repairs. It may be difficult to tell for sure whether an air conditioning problem is an emergency, and delaying service can sometimes cause more extensive damage to your system. That’s why it’s best to rely on an experienced air conditioning service professional to determine the extent of repairs needed. If your air conditioner stops cooling, our technicians will troubleshoot and identify the problem, then discuss the solutions with you. Then they make fast, reliable repairs to get you cooling quickly. Our friendly and knowledgeable professionals at Dixson Hager / Chapline Air Conditioning and Heating provide the service that East Texans trust and prefer. We know your air conditioner is very important to your families' comfort and health. Our skilled technicians offer a number of air conditioning services including installation, inspection, replacement and repair for years of quality cooling. They drive fully stocked trucks and have access to a vast local inventory because we are a factory-authorized dealer. When repairs are made using first-rate parts, tools and equipment, the results are better and last longer. We service all brands and offer same day service. Your central air conditioning system won't turn on at all. Check your electrical circuit breakers to make sure they are not tripped, and reset if necessary. This may also be caused by a failed thermostat or broken wires. The air blowing out of the vents is not cool, but your system seems to be running fine. Make sure your thermostat is set to "cool", and is set to a few degrees lower than the current room temperature. This may be an indication of improper refrigerant levels or failure of the condenser. You hear loud or unusual noises during start up and operation of your system. 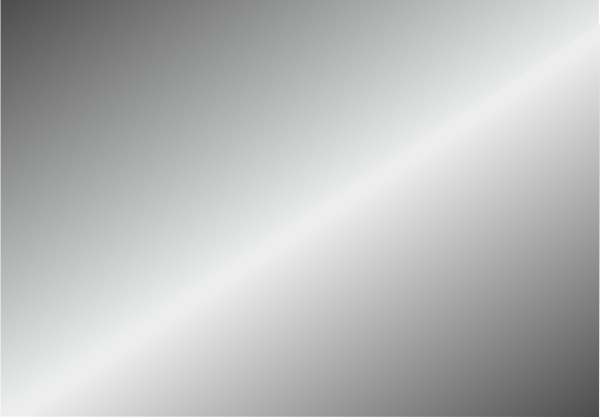 The most common source of noise is from the fan motor. It is best to turn your system off so more damage does not occur until a technician can fix it. ​Your air conditioner is leaking water below the indoor unit. You may simply have a clogged drain line or the condensate drain pump may need replaced. It is important to resolve this issue quickly to avoid water damage and mold or mildew don't develop in your home. Your air conditioner's coils have frozen. If ice is blocking your systems operation, turn off your system so it can thaw and call Dixson Hager / Chapline Air Conditioning to have a professional technician service your system. The useful life of a system is usually 10 to 15 years for the compressor in the outdoor unit. 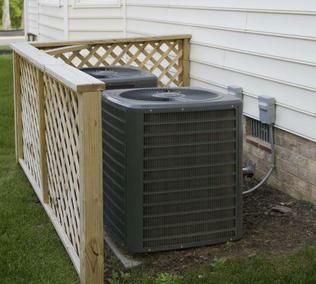 Heat pump compressors tend to fail earlier than air conditioner compressors because they are used year round. The typical life span of a furnace is between 15 and 20 years. As your system begins to wear out, you will encounter refrigerant leaks and motor failures. Sometimes, the compressor in the outdoor unit will short out or the heat exchanger in a gas furnace will develop cracks. All of these are expensive repairs and it may prove more cost effective for you to replace your system rather than repair it. How old is my system? 10 years or older should seriously consider replacement. How much are future repairs going to possibly cost me? Will replacing my system now, save me money on repairs over time? How much will I be saving in energy costs of heating and cooling my home if I replace it now? Will replacing my system now benefit the environment by going with a more energy efficient eco-friendly system? What sorts of tax credits or rebate programs are available that could help reduce the cost of a new system? Heating and cooling account for about 48% of the energy use in a typical U.S. home, making it the largest energy expense for most homes.